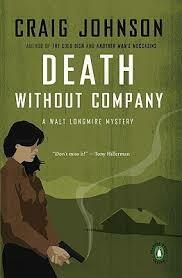 Finished the second in Craig Johnson's Longmire series: Death Without Company. It was okay, but not on par with the series debut. It was convoluted at times and difficult for this ol' mind to follow. When it wasn't confusing, it was a little on the boring side. I'm surprised I gave it 6 of 10, which seems a little high. 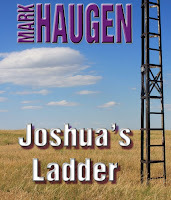 Maybe I'm still under the influence of the great television series and the enjoyment I took in listening to the author speak in Spearfish last year. Amazonians were more generous and gave it a 4.5 of 5. Goodreaders a 4.2. 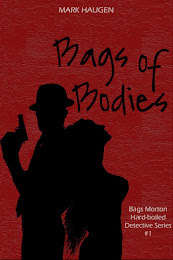 Here's holding out hope book number three gets things back on track.